And so it begins. While HTC hasn't announced anything specific for the upcoming Mobile World Congress in Barcelona, it looks like the company is planning its own shindig roughly one month later. 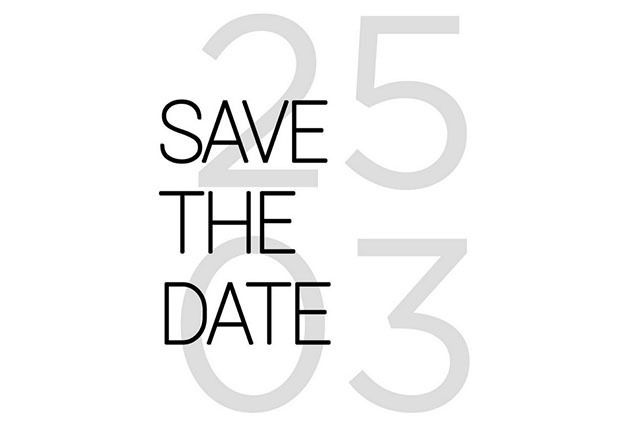 Earlier this morning press invitations were issued for a March 25th media event scheduled for both London and New York City. 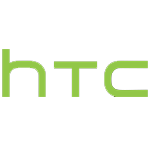 Since the event comes a year after the release of the HTC One and we're just about drowning in photo and spec leaks for its successor, there's little doubt that the upcoming event is for the "M8." In addition to a spec and software bump, the new model is expected to use dual rear cameras and virtual navigation buttons. 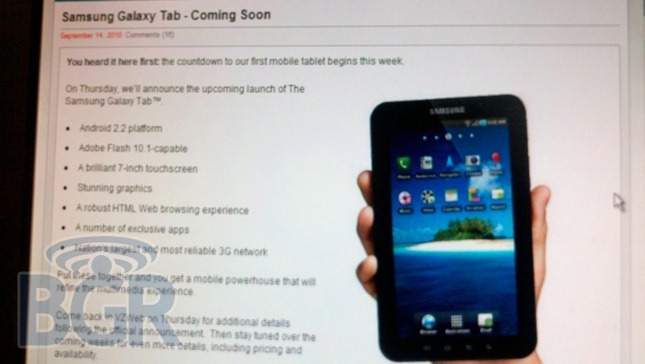 Well it isn't exactly unexpected, but the Boy Genius Report claims to have multiple sources inside Verizon Wireless who not only sent them the above image, but also were able to confirm that Samsung will announce more about this particular 7-inch tablet at its September 16 media event. Additionally, Engadget decided to join the internal screenshot party and provide an image of their own, which is essentially the same, only a lot sharper and inserted below.